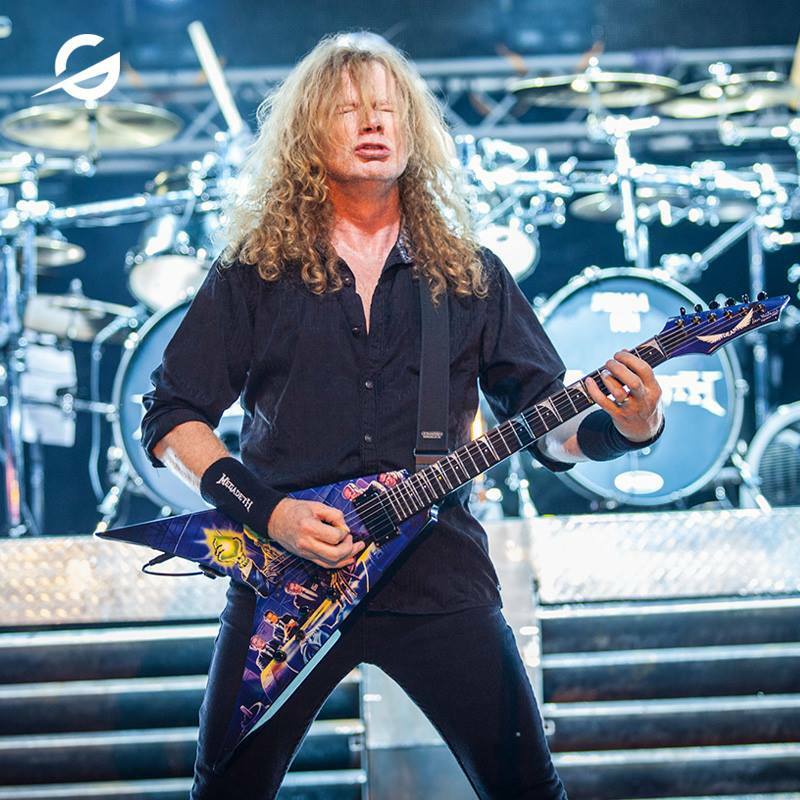 The project has been completely restored to deliver leader Dave Mustaine’s intended vision while revealing unheard parts and performances throughout the record with a new remix by veteran metal mixer Mark Lewis (Whitechapel) and remastering by Ted Jensen. The package includes the full album alongside 7 live audio tracks from VHS tapes found in Mustaine’s own attic and features Megadeth’s 1984 3-track demo and the once removed cover of Lee Hazelwood’s “The Boots” that has been added back to the record with recut vocals intended to maintain the integrity of both the original song and the group’s revamped rendition. As part of their 35th anniversary celebrations, Megadeth will begin a European tour in Olso, Norway on June 5, just days before the 1985 reissue arrives in stores. This November, bassist David Ellefson will publish "More Life With Deth", the follow-up to his 2013 memoir "My Life With Deth." The book continues where Ellefson left off with his first project, telling the story after his departure from Megadeth in the mid-2000s through his triumphant return in 2010, giving fans an inside look at one of the world's most enduring heavy metal bands.